On Killing | Myke Cole. Fan­tasy seems to iso­late the act to two bel­liger­ents, the slayer and the slain, at least as far as the con­se­quences go. But the truth is that, in law-enforcement, coun­terin­sur­gency, and war, the ulti­mate act is the result of the efforts of dozens if not hun­dreds of people. Each is a par­tic­i­pant. Each owns the expe­ri­ence. Each is changed by it. Permanently. Those changes are rarely positive. I thought about the treatment of killing a lot while I was writing The Desert Wall and The Red Fortress, and how casual it can seem for the character who is doing the killing. I didn’t think that seemed very realistic, but rather a product of casual killing on TV, in the movies and in video games. 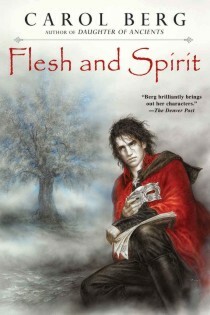 I recently recommended Flesh and Spirit by Carol Berg to someone on Twitter who said her favorite characters included Eugenides (The Thief), Miles (all the Miles books by Bujold) and Tremaine (The Fall of Ile-Rien books). 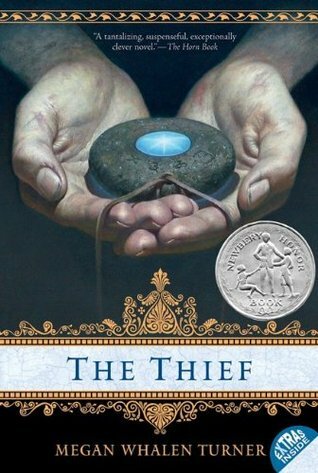 I answered with Eugenides (The Thief), Ista (Paladin of Souls, also Bujold), Tremaine and Valen. The more I think about it, the more it seemed Valen was an awful lot like Eugenides would have been if he hadn’t had a loving home life. They are both irrepressible, thieves and rascals. Of course, Valen is also a drug addict and a deserter. I seem to be having more of this bite sized ideas for posts, so I might try that for a while.